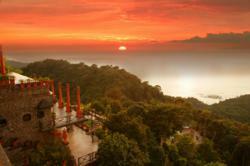 Book by 11/11/11 and get a great rate at Villa Caletas Costa Rica boutique hotel for $111 per night. What’s better than traveling to Costa Rica? Traveling to Costa Rica and finding a great hotel deal! 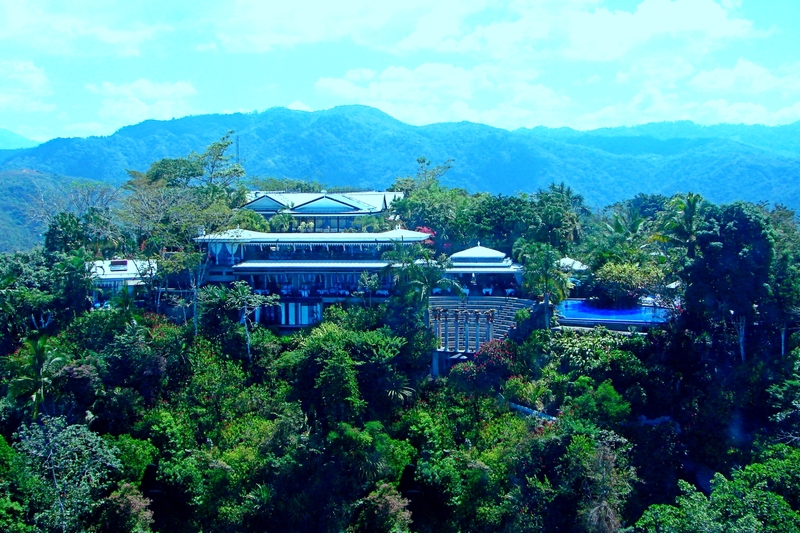 Villa Caletas not only boasts top services and facilities but a unique way to see Costa Rica. 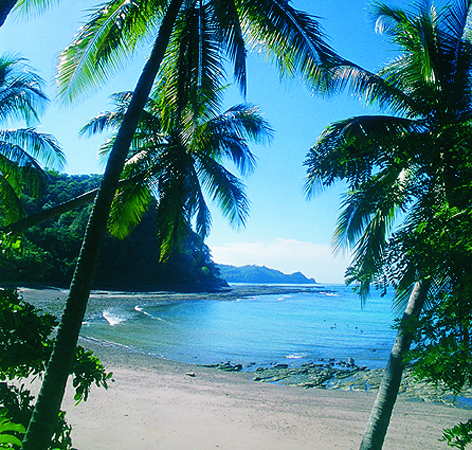 Located 1000 feet over the Pacific Ocean and surrounded by the rainforest, experience the best of Costa Rica. Villa Caletas has access to a private beach where relaxation is key with year round pleasant weather as well as horizon pools where the views are endless. Exploring Costa Rica is a must, there are many attractions nearby such as beaches, National Parks, zip lining, sport fishing etc. The hotel is located only 1 hour from San Jose and Juan Santamaria International Airport. The unique architecture style, natural surrounding make of Villa Caletas a magical world where you can immerse in privacy and enjoy all the hotel has to offer. Black out dates may apply. Subject to Availability.